There’s no perfect, right method. All these brews are — and will stay — part of coffee culture because each person likes something different. Each of these brews brings out something different from coffee grounds.  Espresso is made from pressure-brewing finely ground coffee beans. It is usually served in a pre-heated demitasse cups, white small cups that can hold 2 - 4 ounces of liquid. ​This is one of the oldest, classic ways of coffee brewing. You’re probably used to it since many households have been using it for years. You can place any type or flavour coffee in one of the machines, so you can always make exactly what your taste buds desire. On the stove top you’ll add water and coffee grounds together. After boiling and stepping you can then filter it when pouring it into your cups. 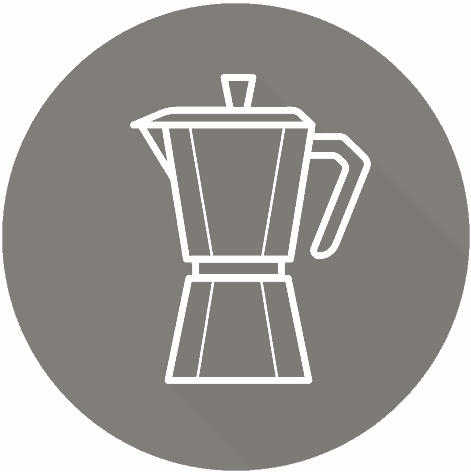 A Moka pot uses a similar process but will filter the coffee. In both cases, what you’ll be left with is flavourful coffee and because it’s easy to make it’s accessible to all coffee lovers. A simple translation tells you exactly what this machine does. Espresso means “pressed out”. 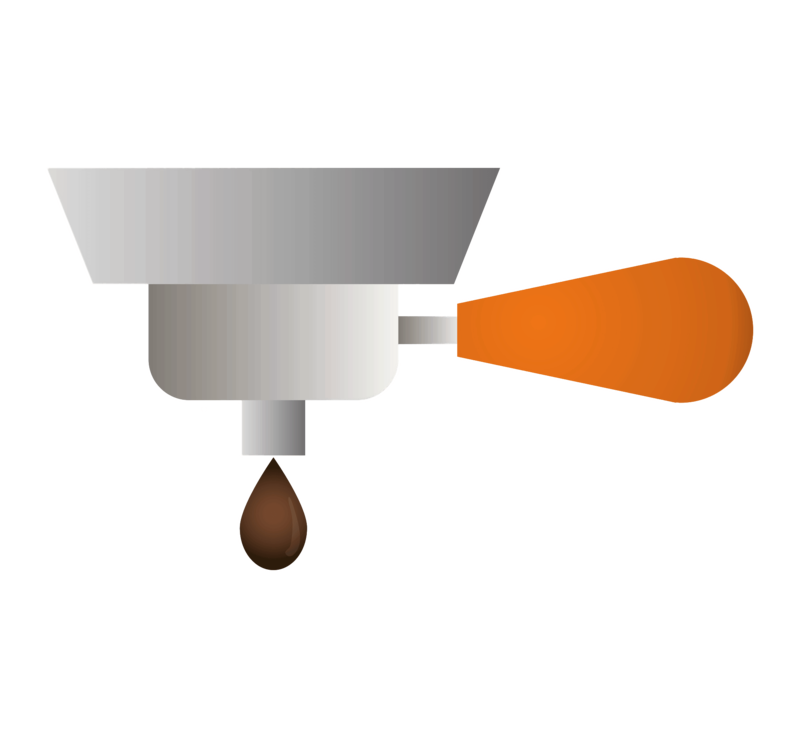 The machine pushes nearly boiling water through coffee grounds. 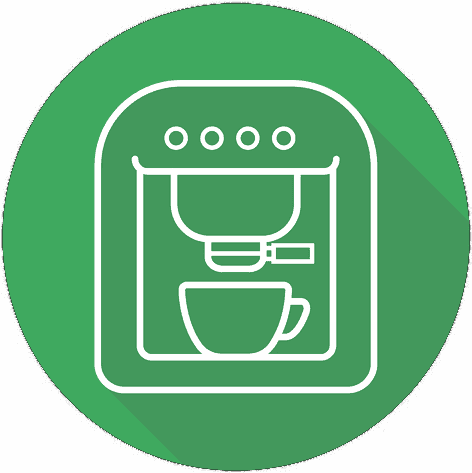 Drip coffee makers are a mix of versatility and programming features. 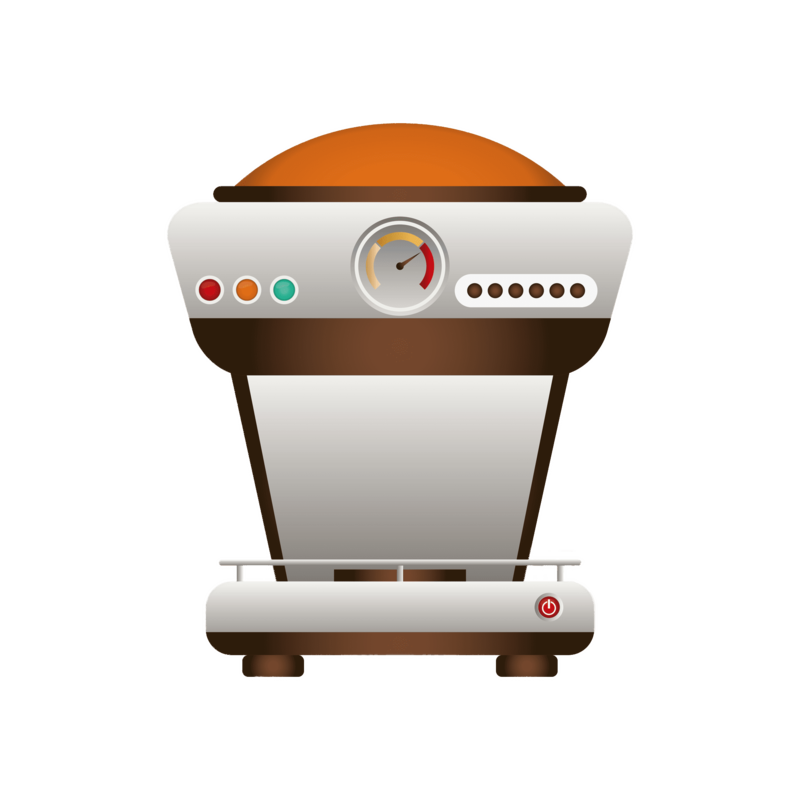 You can set the machine before going to sleep and wake up with a fresh cup of coffee. 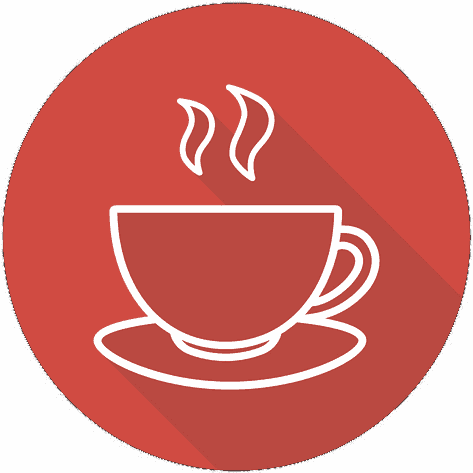 Single serve coffee makers simply produce enough coffee just for one cup at a time. They are smaller in size, fairly simple to use and come with a number of benefits. What are the Best Coffee Makers for K Cups? Is Turkish Coffee Stronger than Espresso? 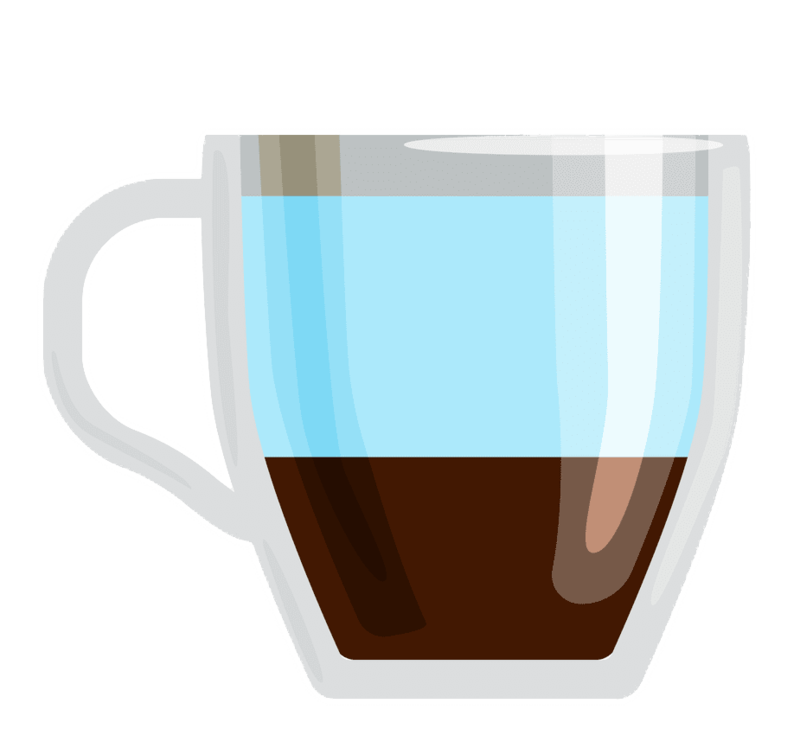 What is Dark Roast Coffee? Why Use a Manual Lever Espresso Machine at Home?